Laura Connor's 13th summer suddenly switches from boring to magical flying mayhem when her favourite Pegasus model, Flash, comes to life during a violent thunderstorm. Follow their adventures as fantasy collides with reality and Laura tries to keep her two-hand-high, walking, talking, flying equine a secret from the rest of the world! “What a fun read! 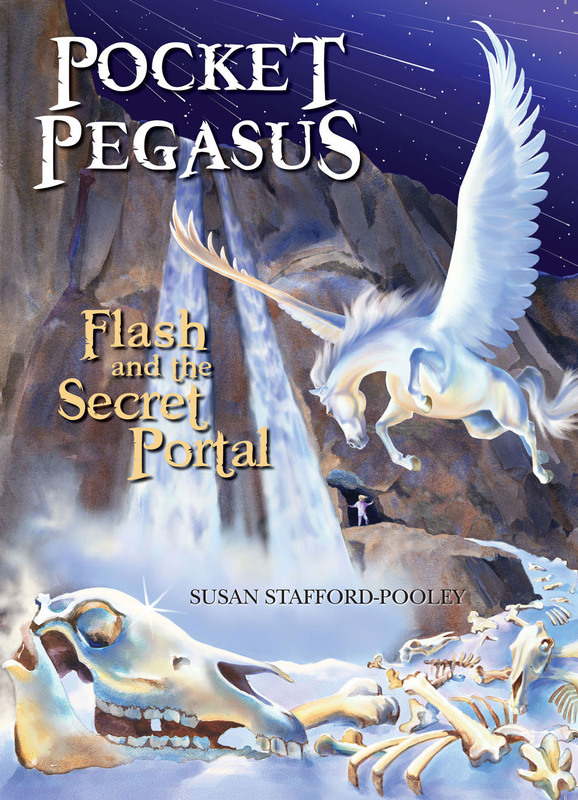 If only Susan Stafford-Pooley's novels about the diminutive Pegasus, Flash, had been around when I was a horse-obsessed kid; they most certainly would have been among my favourites! 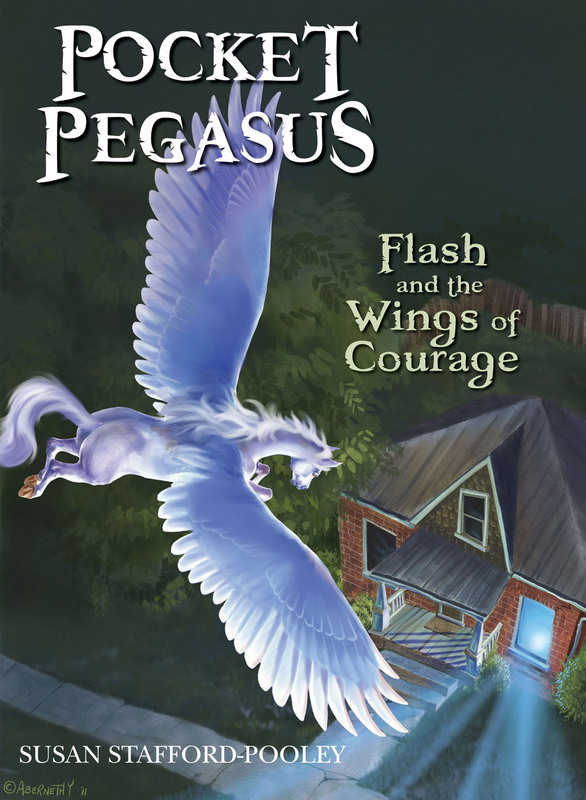 In this third book in the “Pocket Pegasus” series, Flash has become a beloved member of the Connor household. With the winter holidays approaching, Laura suddenly begins having terrifying dreams, vivid nightmares which threaten to tear a hole in the fabric between two worlds. 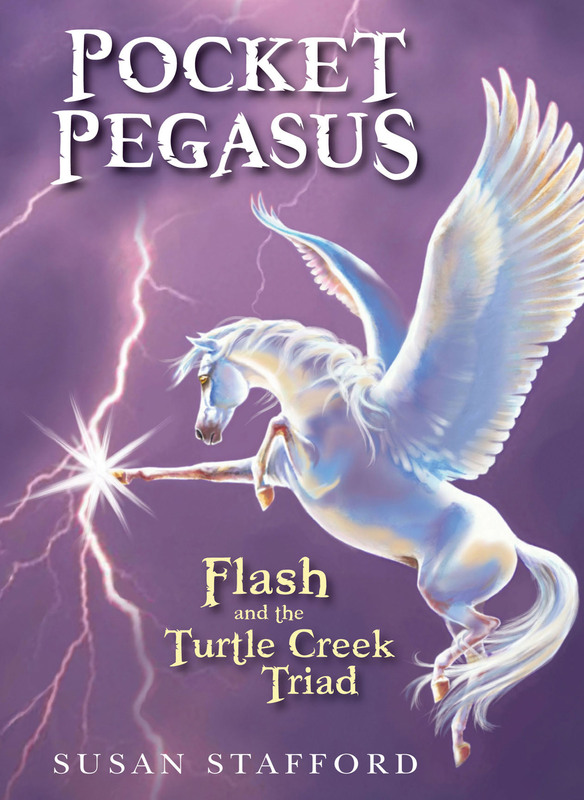 Can the Turtle Creek Triad protect Flash from the evil Elysian wizard who seeks to destroy him?